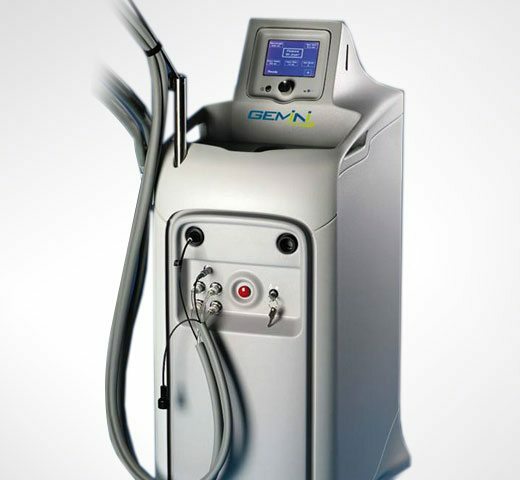 Gemini is an FDA-approved laser that we use for treating vascular skin concerns such as facial veins around the nose & eyes. Gemini also safely reduces unwanted facial & body hair for people with darker skin. Lastly, it can be used for removing DPNs (dermatosis papulosa nigra) on the face. What are the side effects of Gemini? Any downtime? Side effects & downtime are mild to moderate but ultimately depend on the treatment and the energy needed to achieve results. The most commonly reported side effects are redness, irritation and mild swelling in the treatment area. Typically, these will all resolve on their own and shouldn’t persist any longer than 3 to 5 days. Downtime is minimal and you will be able to return to your normal daily routine immediately following your procedure. How quickly results are seen again, depends on the treatment. For vascular lesions, results may be seen immediately after treatment. For laser hair removal, results will increase cumulatively throughout the course of your treatment. 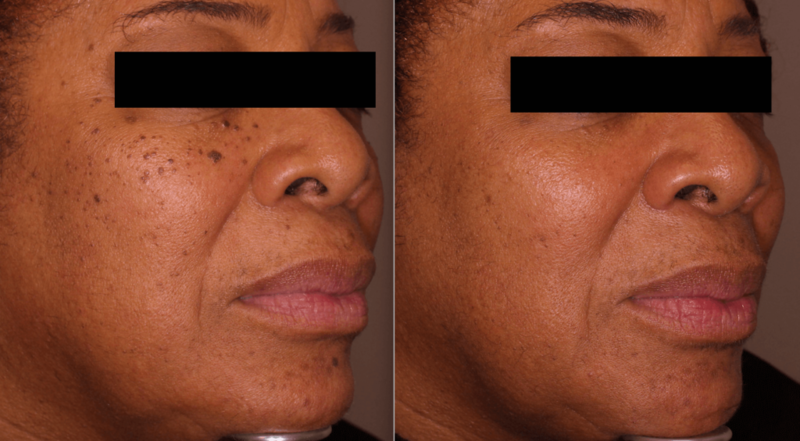 Finally, for DPNs, your results will be most noticeable once your skin has healed completely – or about 2 weeks after the procedure.